One last post from my adventures last weekend to the Hood River Lavender Farm. 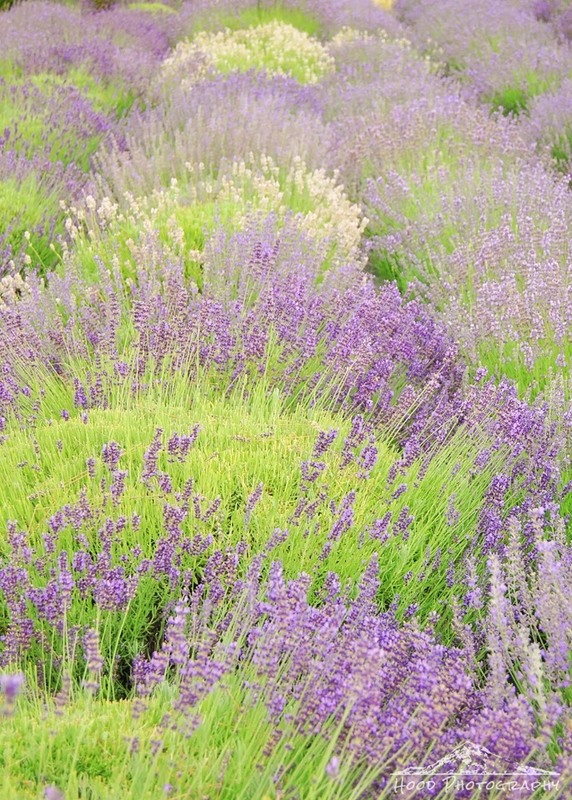 According to their website, the farm boasts over 75 varieties of lavender. I could not resist the temptation to fill my frame with as many of the varieties as I could in one photo. I love lavender! Gorgeous image! Happy Friday! The plant is so pretty! Your images and those at Squim Daily Photo have give me a lovely view of the Lavender festival. Linking from Friday Photo Journal. Love this. Lavender is one of my favorites. Beautiful! (I also love your other shots - you live in a beautiful region!) You should head north oneday to check out Sequim's Lavender Weekend (3rd weekend in July). Lots of scented eye candy! Thanks for visiting Sequim Daily Photo! I was just in Oregon and got back on Tuesday, spent last Friday at the Lavender festival. Such beauty, can't wait to edit my images. The only thing was it was hot the day we were there but I had a field day taking pictures. Your picture looks like it was taking in France, so lovely. I love lavender and these are pretty images. Lovely! I didn't know there are so many different lavenders. Fantastic! Thanks for sharing this incredible shot. I would love to go to those lavender fields one day. What a sight it must be. Lavender always makes for wonderful pics and yours is very lovely.